The Belgian port of Zeebrugge is expected to become a new hub of the Belt and Road initiative. Zeebrugge, the port of Bruges, is the second largest container port in Belgium after Antwerp, and the sixth in the Channel-North Sea region (2016). It is also the leading European port for car transportation. On January 22, 2018, China’s COSCO officially received the concession of Zeebrugge’s container port after sealing an agreement with APM Terminals. COSCO Shipping Ports had previously owned 24% of the capital of this port since 2014. The Chinese group is also active in Antwerp and Rotterdam. 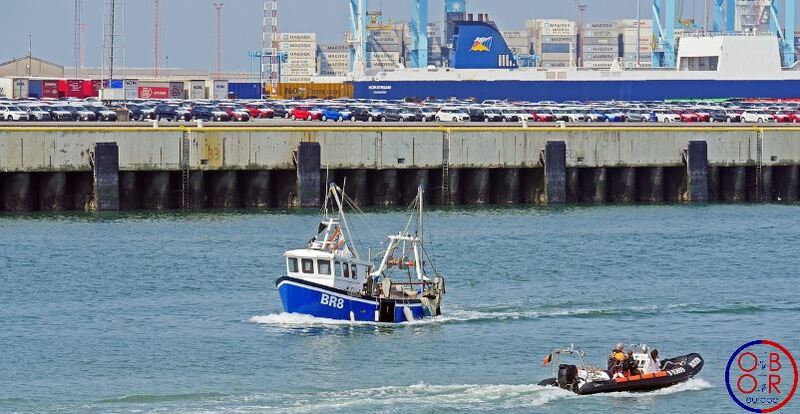 Very well connected to the British and Scandinavian ports as well as the waterways of Western Europe, the port of Zeebrugge has many assets and is looking to become one of the main new Silk Roads ports in this region of Europe. COSCO’s operation in Zeebrugge can also be considered as an example of cooperation between Europe and China. For this project, COSCO has teamed up with French CMA-CGM, which will own 10% of the capital of this container port. Share the post "China’s COSCO in Zeebrugge"